Almost 40,000 people are killed every year in the United States in car accidents but the auto industry has impressive new technology coming that could slash that number. Some of the technology is going into cars right now and some will come later. 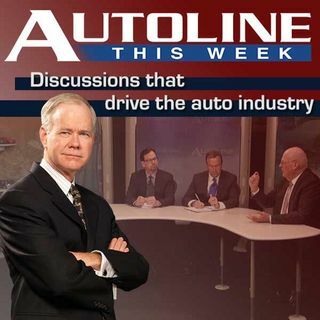 On Autoline This Week, Jada Smith talks about the role Aptiv is playing in bringing this technology to market.